More than ever before, shopping is an experience. Twenty years ago, it was about getting hold of things you needed. Sure, plenty of people enjoyed the process of picking and trying, but the real focus was that big end goal, finding that big-ticket product. Now, the act of shopping has become its own journey. It’s a change driven by luxury brands and high-end retailers. They know that, if you make the search rewarding, consumers will be compelled to return to it. Therefore, the key to success is attaching value to every stage of the journey. Product packaging, for instance, provides more than just physical protection. It is a direct link to your brand and its unique story. While bright colors and cute designs are handy, you’ve got to go further to immerse customers in your world. Your packaging should be a complete environment for its product. It needs to be the perfect ecosystem, a carefully crafted home for a ‘must have’ item. So, the question to ask yourself is, where would my product want to live? It helps to go back to basics. We have five major senses; touch, sound, smell, taste, and sight. With most packaging, only one of these senses is truly satisfied. Businesses spend huge amounts of money on visual design. However, they barely consider the way a product feels and behaves when touched. They don’t think about the sounds it might make when lifted from a shelf. They underestimate the power of smell and its ability to evoke strong emotions. In fact, this is what separates standard retailers from high end, luxury brands. Luxury shopping is always an experience because customers are paying for more than a product. If you want your product packaging to pop, turn it into a sensual journey. Appeal to the innate human desire for physical awareness. It might sound ostentatious, but modern consumerism is all about gratification. It’s an attempt at finding different ways to connect with the world. You can exploit this need by giving shoppers what they want, an experience rooted in sensation. 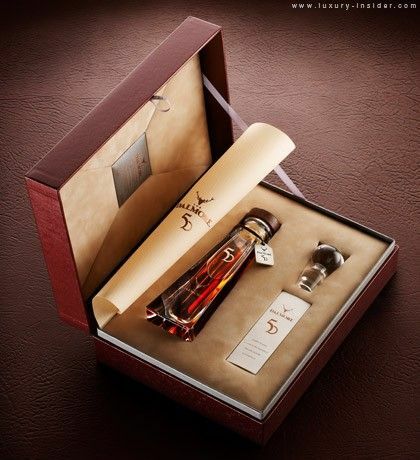 One of the biggest differentiators between standard and luxury packaging is the degree of interaction required. High-end products take consumers on a journey of discovery. They aren’t out in the open, for the entire world to see. Luxury is synonymous with exclusivity. If you want to make something special, give access to those who buy and shut everybody else out. In the retail industry, this is known as delayed gratification. It triggers a process of user discovery by placing products at the end of an unveiling. Think pretty tissue papers, box toppers, pull tabs, ribbon closures, and padded inserts. The goal is to create suspense. You want customers to feel giddy with anticipation when they look at your product. Sound plays a more integral role in retail than many realize. This is largely because standard products tend to sound the same. It’s only when you pick up a luxury item, with a gently crinkled tissue lining, creaking hinge, or softly swooshing lid that it becomes clear what audible branding can do. Generally, it’s low-pitched sounds that invoke luxury vibes. There are exceptions to the rule but think of things like cellophane and plastic blister packs. They are cheap to manufacture and very common. The sounds they make are high pitched. Heavy, lined boxes are more likely to groan and creak at a lower pitch. It’s one of the reasons paper and card are preferable for luxury products. 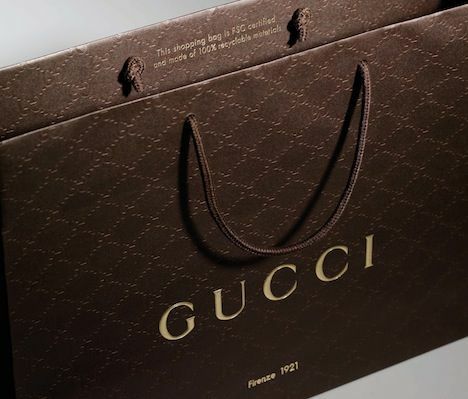 Plastic is a rarity for high-end brands. It won’t always be possible to add scents to luxury packaging. However, it’s a handy way to expand the customer experience. In fact, the technique is growing in prominence, particularly across Europe, where many brands are taking inspiration from high-end fragrances. This is the final piece in a sensual puzzle designed to excite and stimulate shoppers. The applications are endless. With so much choice, it can be tricky to zero in on ideal scents. Try to exploit common associations. For instance, upmarket whiskeys are usually linked to older men. Think leather, suede, musky aftershaves, and maybe even a hint of smoke. The goal should be to evoke a sense of place, time, and purpose. This next tip can be a tough one because we’ve already discussed the value of delayed gratification. Nevertheless, the best luxury packages deliver a memorable journey without asking for too much from the consumer. Every action should be smooth. The experience must provide maximum satisfaction, in exchange for minimal intervention. ackaging. There’s no delayed gratification – the product is clearly visible – but it’s still really difficult to get it out. Therefore, for undisputed luxury, make sure satisfaction is never too far away. Ribbons should slide like silk. Lids should lift without force. Inserts and padding must be easy to remove. Bright color tends to be associated with affordability. So, to position your product at the top end of the market, stick with subtle shades. In fact, bright tones are viable, but be careful not to use too many. It can make the packaging look hectic and disorganized. One example might be bright, striking red. On its own, it is highly suited to luxury products. When paired with other bright colors, it can start to look less elegant. Metallics are an excellent choice and very popular with luxury brands. They reflect light and create a mirror ball effect. Also, there’s no ignoring the fact that silver and gold shades are, naturally, associated with precious metals and expensive jewelry. 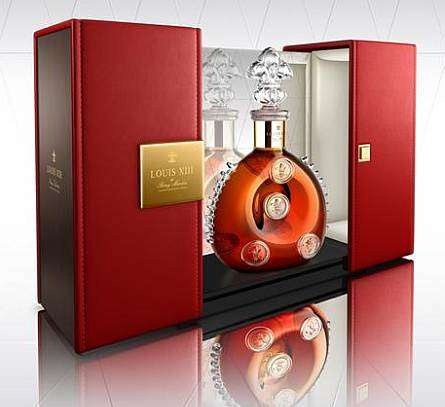 One pitfall that’s very easy to fall prey to is the idea that a luxury package should be emblazoned with a huge logo. The opposite is true, certainly for contemporary brands. For the last decade or so, the trend for luxury products has been a delicate, minimalist touch. 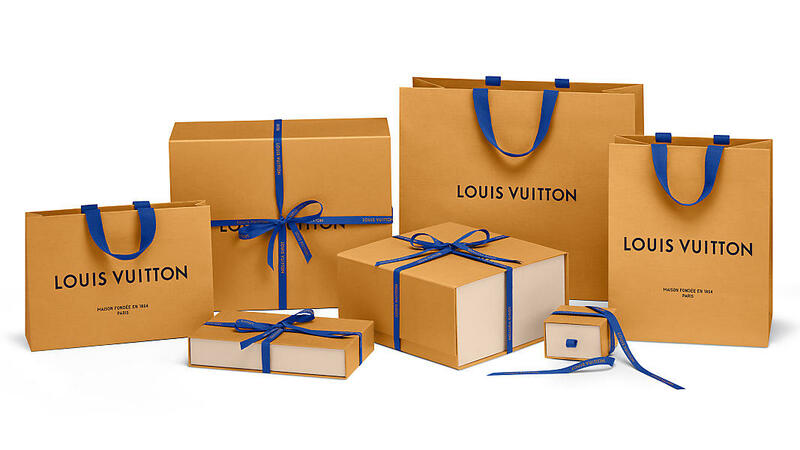 Just think of the handbag boxes from Bulgari or the in-store shopping bags at Louis Vuitton. 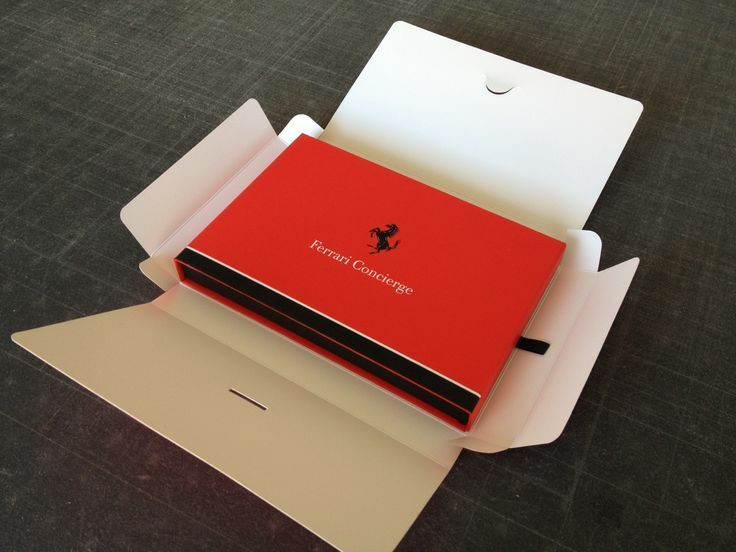 They are remarkably simple, just one block color and an elegantly printed logo. It is usually small, understated, and great at drawing the eye inwards. Luxury products don’t have to shout over everything else to be noticed. In fact, they don’t want attention at any cost. 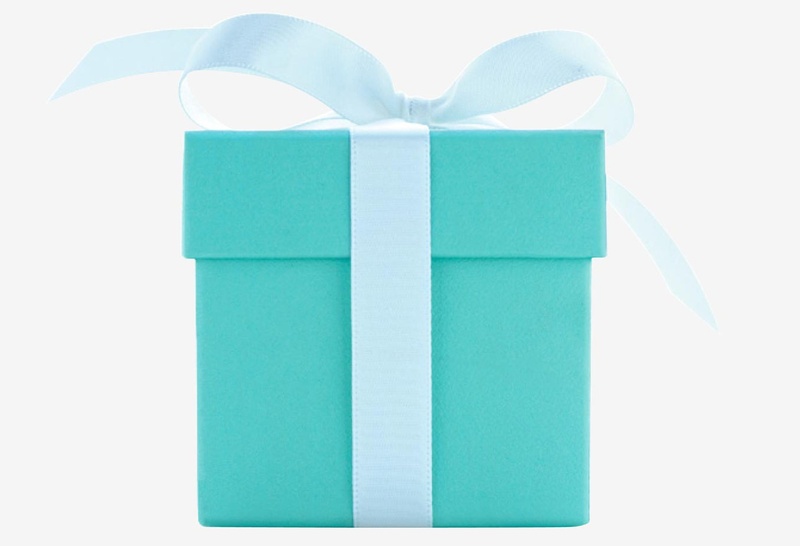 Luxury brands are all about attracting the right audience. In many ways, this is the most difficult part of the process. 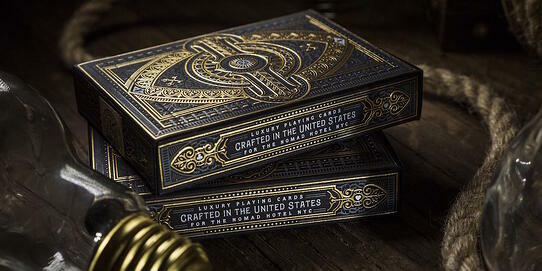 You can put a lot of time and money into designing an incredible package. However, if it doesn’t stand up to the rigors of distribution and stocking, it’ll all be for nothing. This is why it’s imperative to consider environmental stressors and any other factors that might affect the condition of materials. Humidity tends to be the biggest challenge. Moisture causes card to bend, satin to molder, and plastic to warp. Either create packaging that can withstand environmental pressures or spend more to protect it. It’s common for designer brands to ship their products in smaller batches for more space and control. It’s up to you to decide if the cost is worthwhile. The secret to success for luxury brands is having the ability to exercise control. All of the traits we’ve come to associate with commercial packaging – bright colors, visibility, durability, etc. – can be turned on their head for high-end products. The point is not to shout at shoppers for attention. You’ve got to create a package that draws them to you. It should, at least on the surface, be unconcerned with mass appeal. After all, only the most extraordinary people would be interested in such a special item anyway. Make it a mystery. Build up intrigue and suspense. Luxury has little to do with popularity. It’s about existing in a way, which is entirely inimitable and unique.